When you belong to Moxie Dance Academy, you are more than just a student...You are Family! Come be a part of the Moxie Dance Academy family! We offer an assorted curriculum of dance classes for ages 2-adult. 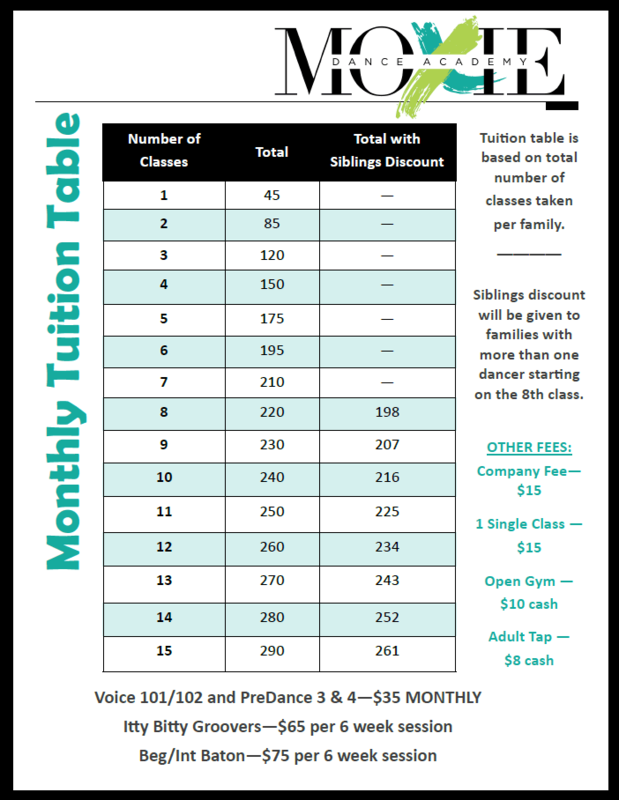 Our class offerings are Ballet, Ballroom, Baton, Hip Hop, Itty Bitty Groovers (2 & 3 year-olds with parent), Jazz, Lyrical, Tap, Acro/Tumble, Voice 101, Musical Theatre, Tricks & Turns, Pointe, and Zumba! Our classes are held in three fully equipped dance studios with floating floors to prevent fatigue and injury, as well as one-way viewing windows so you can watch your child without disrupting class. Our studio offers a 9-month school year with a recital in May. Moxie Dance Academy is proud to provide quality instruction, not only in technique, but also in dance education. Dance terminology is focused on at the higher levels and introduced to the beginners. 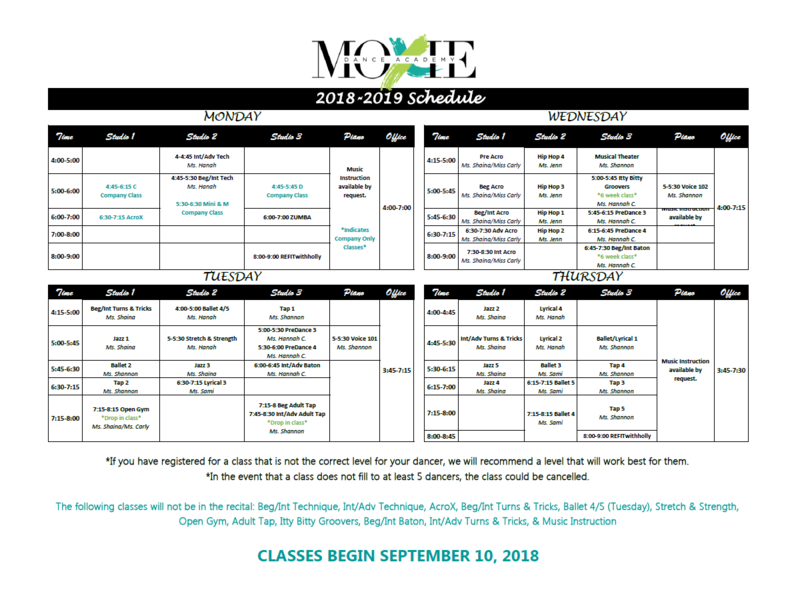 Moxie Dance Academy maintains a family-friendly studio with age-appropriate music and choreography while still giving dancers and instructors the freedom to be expressive, current, and stylish. 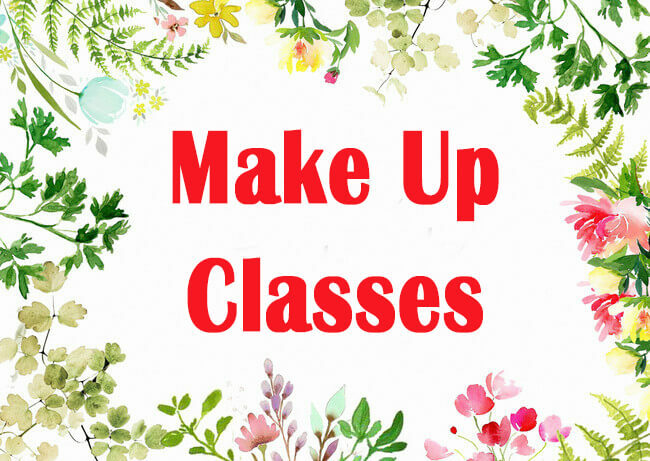 Our instructors are great role models and are well-trained in their art. Whether dancing competitively or for fun, we believe that learning dance in a healthy, creative environment expands imaginations, builds self-esteem, promotes self-discipline, and establishes a sense of teamwork and cooperation. More in depth details on rehearsal nights to come in a separate email to parents. Tickets go on sale Monday April 22nd at 9AM. We are still waiting for 1 costume exchange to come in for ballet 3 so unfortunately we are going to have to cancel pictures for Ballet 3 on Thursday 4/11 and move them to our make up day on May 13th. We will follow up with another update shortly with time schedule for your pictures. Please call or email the office if you have any questions. Thank you! 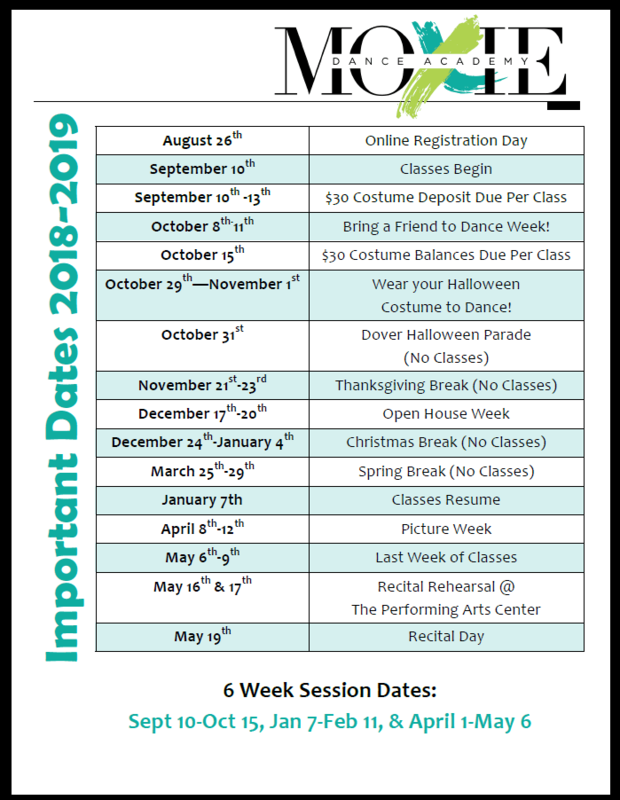 Moxie Dance Academy picture days are here! Please click on any of the items below for details! Moxie parents, these were also emailed to you. If there are any questions about picture day, please contact the office!